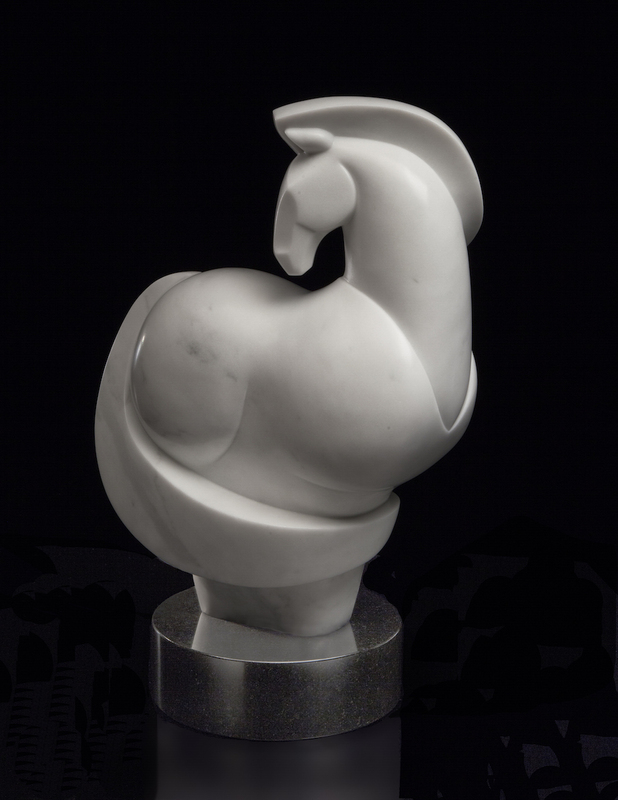 My stylized stone horse sculpture, "Pretty-Girl", was awarded Third Place in the 2018 AWA Online Juried Show. This very competitive show received 995 entries. From these entries 117 artworks were juried into the show. My sculpture was awarded third place from these 117 artworks. The odds are amazing, and I am very honored to have my sculpture recognized in such a competitive field of artists. 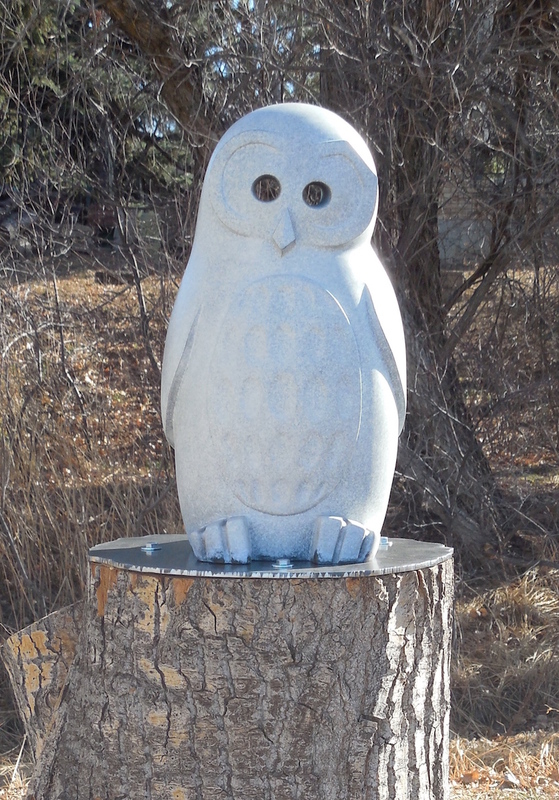 This bronze owl was cast from the original stone sculpture by the same name. "See Through Other Eyes: Spotted Owl" was awarded the Peoples' Choice Award and Purchase Award from the city of Northglenn, CO, in March, 2017. It is on permanent display in NorthGlenn, CO.